This entry was posted on 05/29/2013. 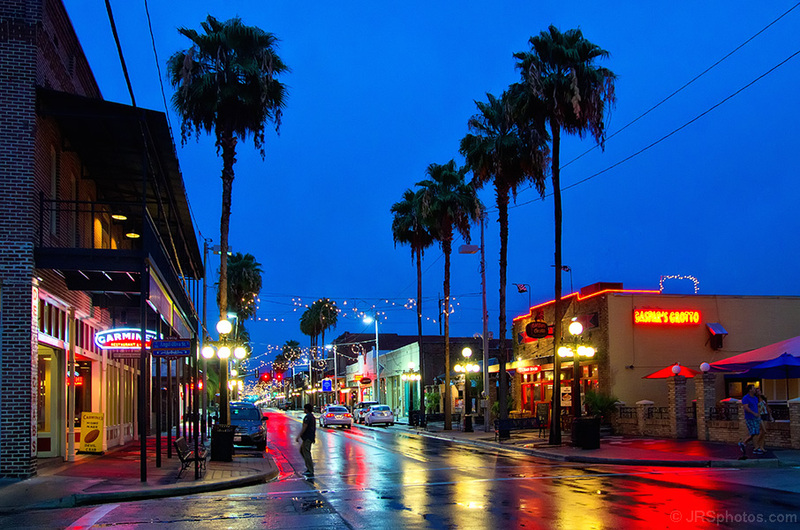 It was filed under Night photography, People, Silhouette and was tagged with lights, night, rain, street, twilight, wet reflections, Ybor City. Great blue hour shot, Jim. I love the colors and reflections!